Sweet! Just got these in. Glad to see they arrived intact! Curious to know, seeing as a US pint is smaller than a British pint (473ml vs 568ml), how much beer does one of these mugs contain? Just got my mug and am Thrilled beyond sanity. The TARDIS is now Properly Badged. Got mine yesterday. NinjaGirl is an artist. I'll post pics tomorrow as there are hockey games to watch. And yes, I'll enjoy a few frosty ales in my new Testie mug! 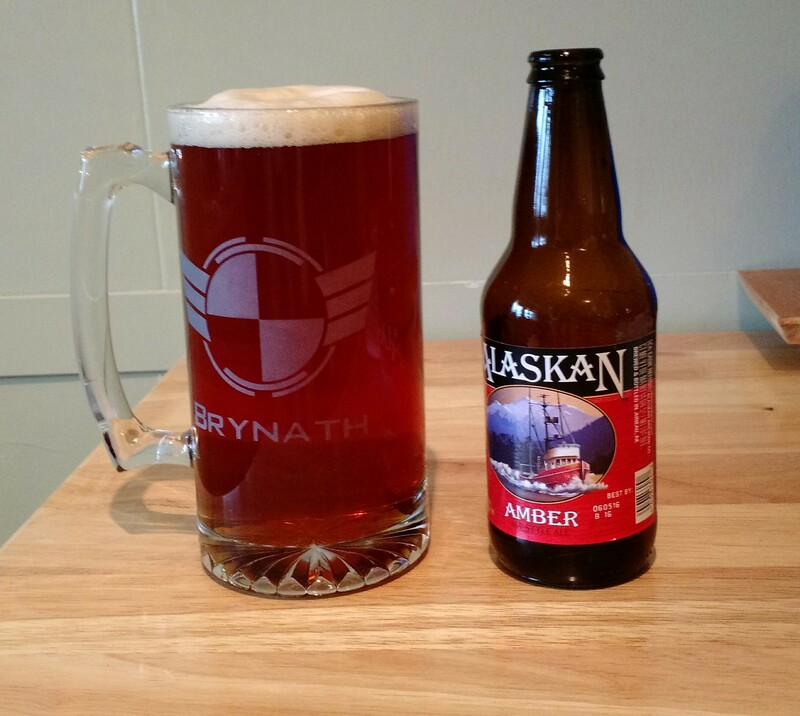 Received mine and am enjoying some Alaskan Amber. 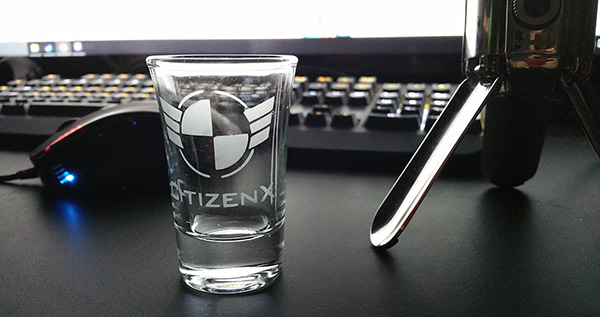 CitizenX just posted a really good picture I had to share! Great way to spend a day off! Finally getting to use my mug. Oh man. You're making me hungry! 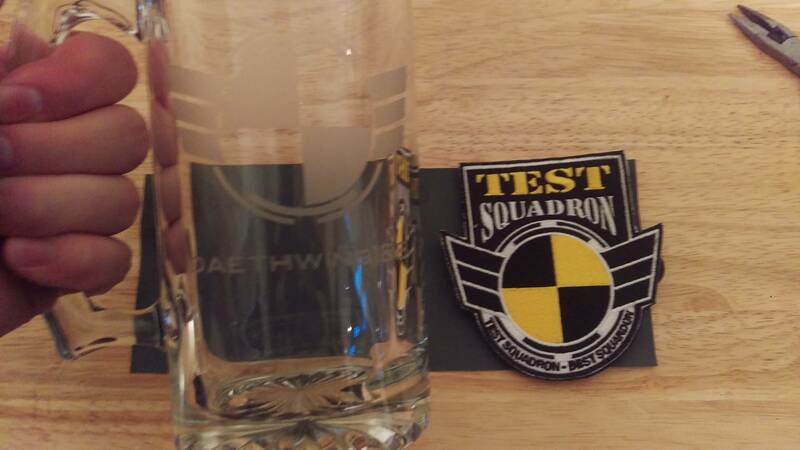 I PMed @NinjaGirl and am anxiously awaiting the ability to chug beer and rep test all from the same vessel. A little pit stop at home would not be complete without a nice tasty drink and some shots... In test glasses. Still love them and think I'll have to order some more in the future! California to Kentucky to buy this... The best! Game (due to its age) that I can play when traveling even with crappy Internet. The wife enjoying the mining aspect. 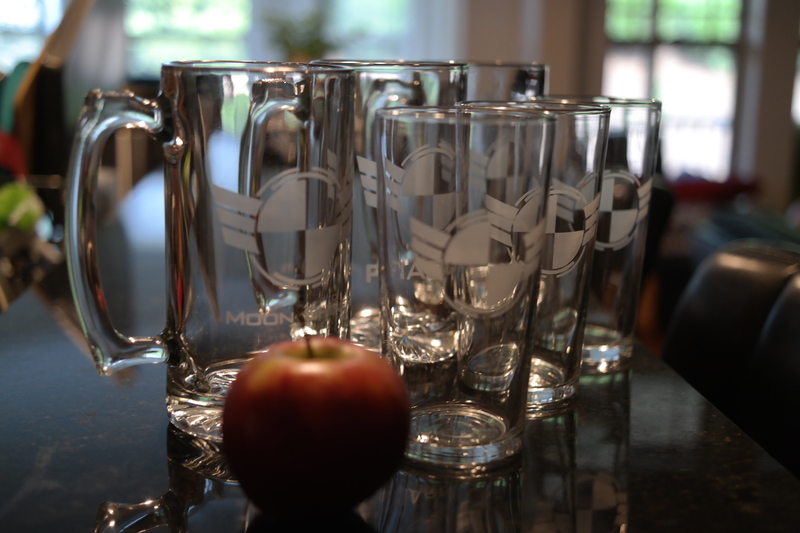 I just wanted to give you an update as we are no longer offering the 16oz pub glasses since my supplier decided to switch the style and the new glasses are shorter and a bit wider and cone shaped, so I wasn't happy with them. 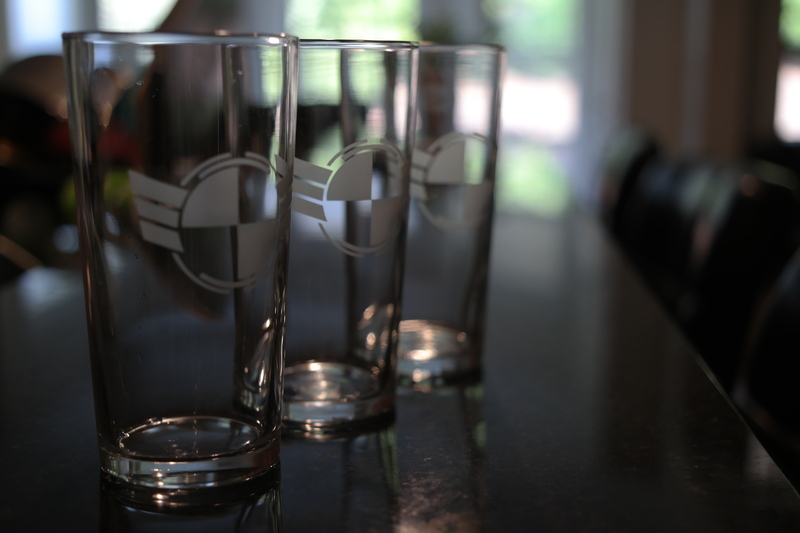 As a result, we are now doing 20 oz pub glasses, which are nice and tall and can hold 4 more ounces of beer - BONUS!!! I will get back to you within reasonable time (keep in my I have two insane toddlers) with total. I take paypal and can usually turn the order around in about 2 weeks. Now I'll have to buy some more mugs.... Gotta have them all. 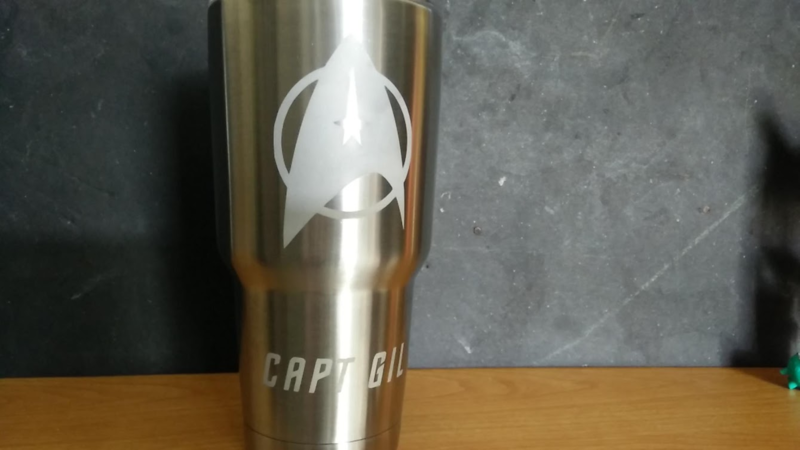 Yeti tumblers or the knock offs! so much for TEST DND. Three campaigns ruined by the same TEST moderator. View attachment 1920 Ready for TEST drinking! Also : this was sandblasted to get the texture right ? Or was it done with a dremel ?